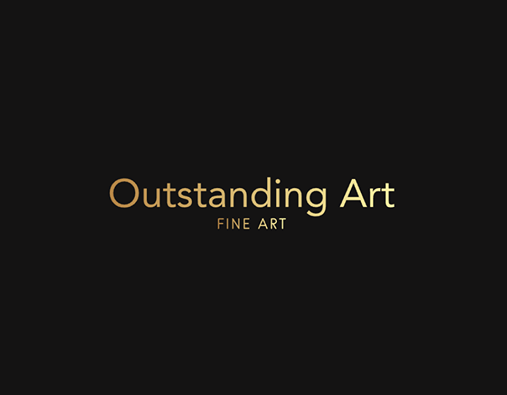 Outstanding Art are delighted to be hosting the Opening Night of their new Art Gallery @ 76 North Road, Durham on the 28th March 6pm-11pm. The event is free to attend for everyone from students to collectors, with Champegne provided on arrival. 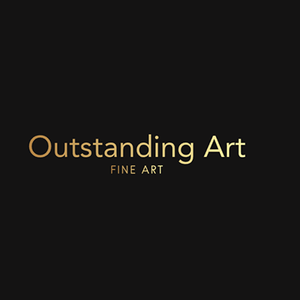 An artists evening will be held prior to the Opening Night on the 27th for artists invitation only. Please contact for more details and to request an invitation.